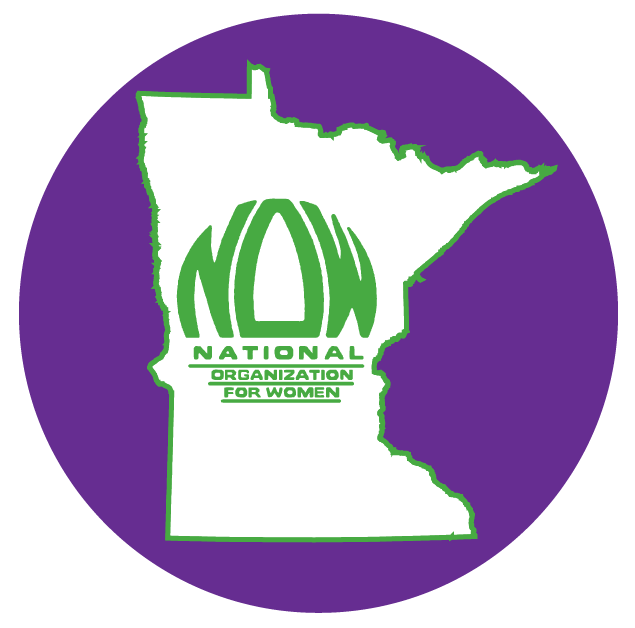 February 2011 – Minnesota Feminists Speak Out! Activists at Minnesota NOW are busy crafting our response to the recent announcement that the Minnesota legislature plans to repeal the Local Government Pay Equity Act. We’re busy talking to the media here at home (Minnesota Independent) and across the country (Politics Daily) but we need YOUR help now! Below is a sample letter to send either to the editor of your local newspaper and/or to your representatives in the legislature. Please add your own comments about what pay equity means to you and your sisters, daughters, mothers and friends. Click here to find out your legislator’s contact information: http://www.leg.state.mn.us/leg/districtfinder.aspx. If you receive a response or are printed, LET US KNOW! I am writing to let you know of my strong opposition to the provision in HF 7/SF 159, the proposal to abolish local government mandates, that would repeal the Local Government Pay Equity Act (LGPEA). This common sense legislation, on the books since 1984, is still necessary to ensure that Minnesota women are paid fairly for their work. I have heard that the Minnesota Chamber of Commerce feels this law is “archaic,” but research by the Women’s Foundation of Minnesota, in partnership with the University of Minnesota’s Center on Women & Public Policy, found that women in our state are still earning less than their male counterparts. Their 2010 report showed that white women earn only 76 cents for every dollar earned by a white male, while Native American, African American, and Hispanic American women earn far less–69, 61, and 51 cents for every dollar earned by a white Minnesota man. Clearly, pay discrimination is not a thing of the past! The LGPEA needs to remain a part of Minnesota law to ensure that Minnesota women receive fair compensation. Women are now the majority of the American workforce, due in part to the recession’s disproportionate toll on men. In simpler terms, women’s paychecks are crucial to families’ survival. Repealing this law takes money out of women’s wallets, which in turn hurts Minnesota families. I urge you to speak out against this legislation and to vote against any change to LGPEA.